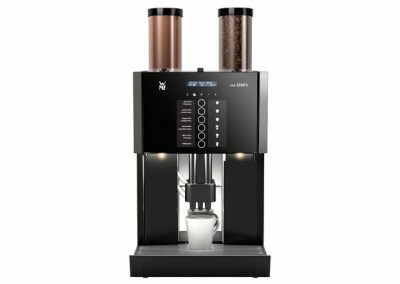 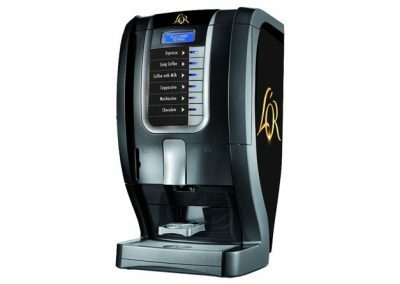 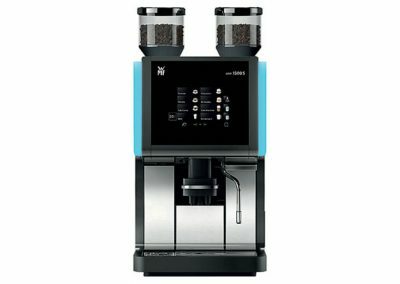 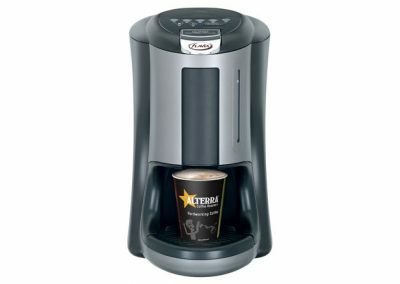 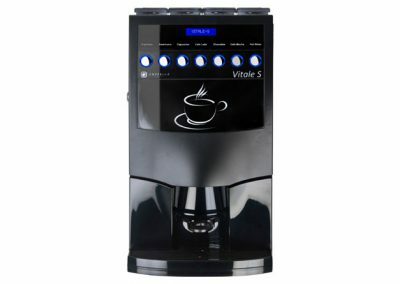 The Coffetek Vitro S is a versatile mini-range of machines featuring a standard capacity soluble/instant machine, an authentic coffeehouse flavour bean to cup or fresh leaf tea machine, high capacity versions and an unattended secure model. 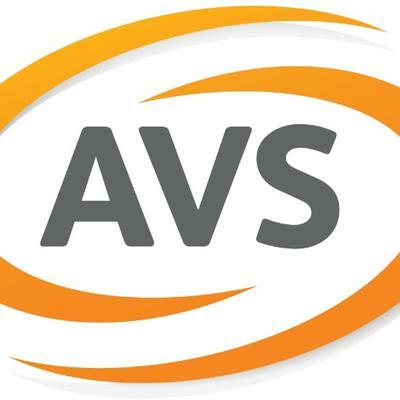 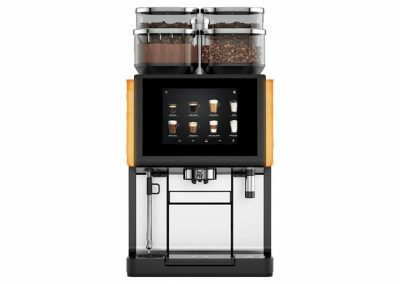 The range has been designed for the needs of the HoReCa (Hotel/Recreation/Café) industry, and as such is suitable for most locations. 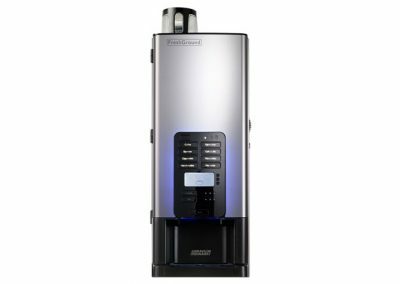 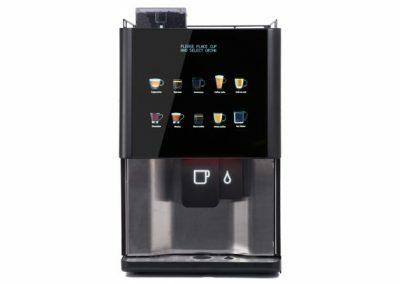 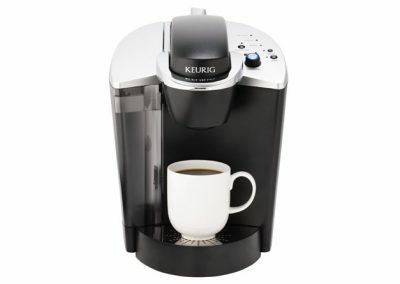 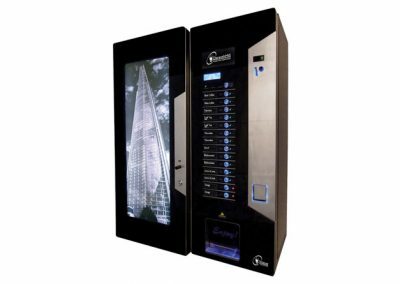 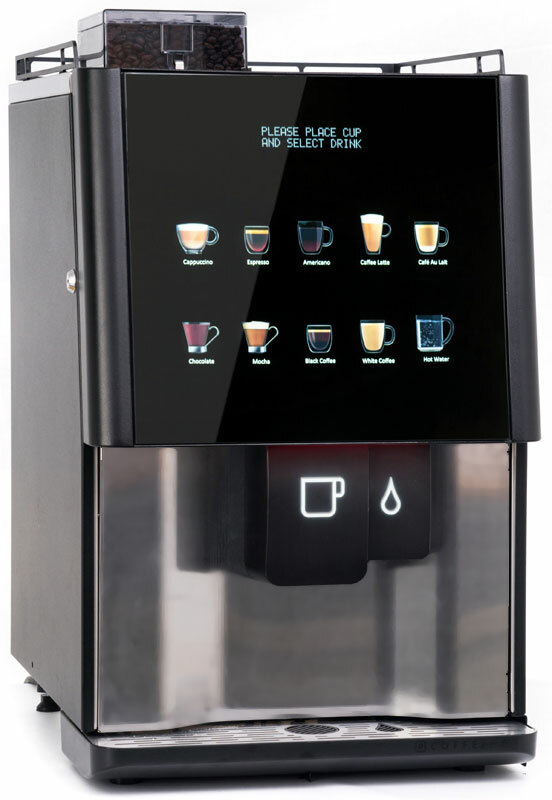 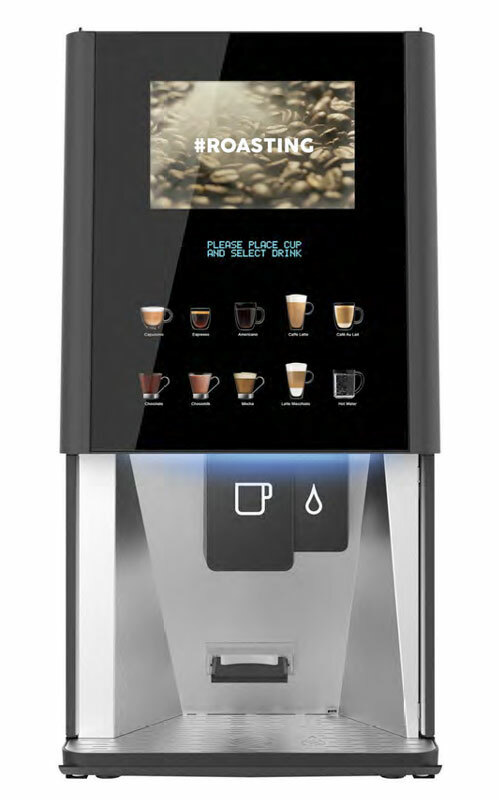 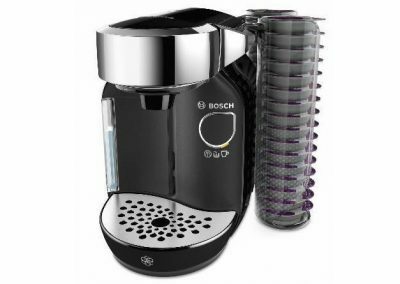 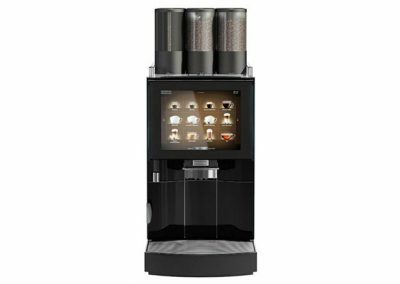 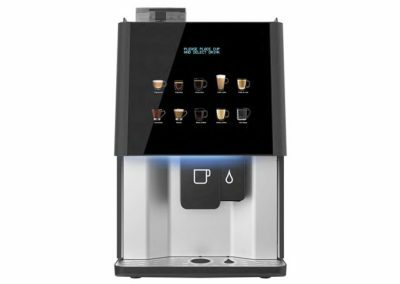 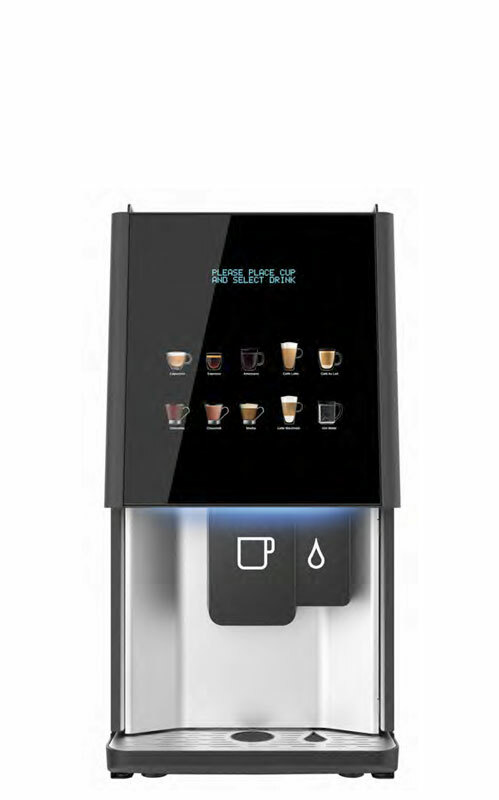 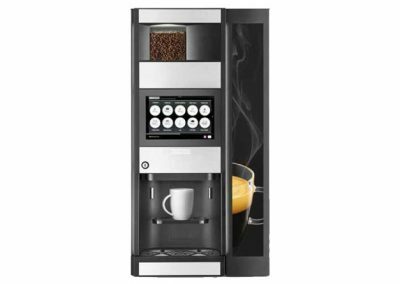 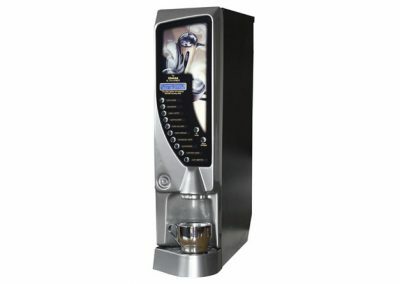 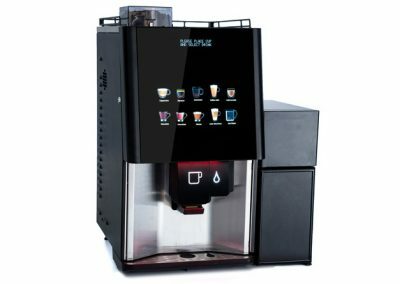 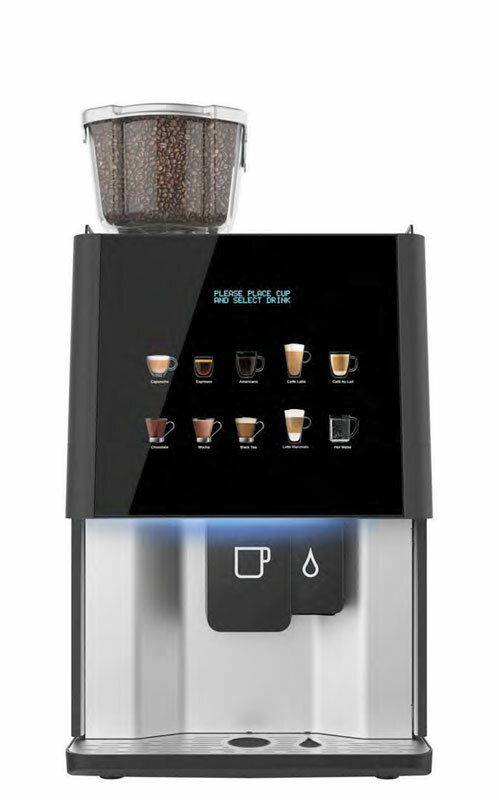 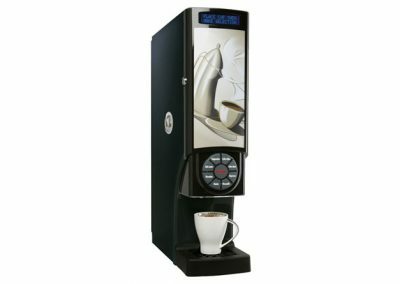 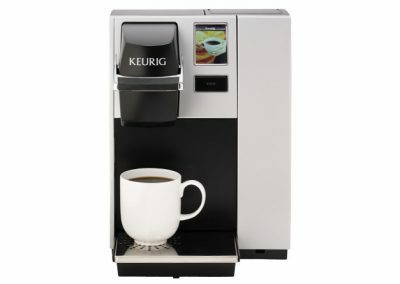 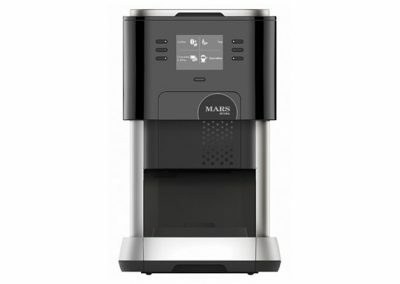 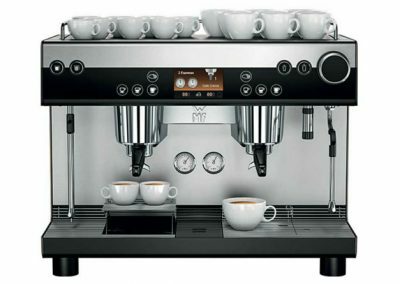 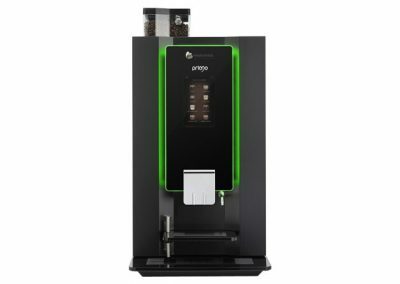 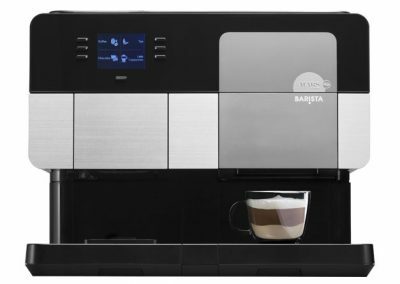 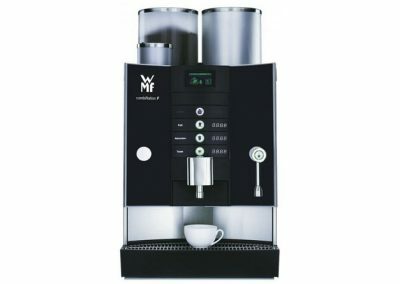 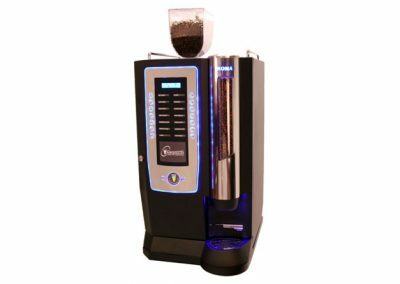 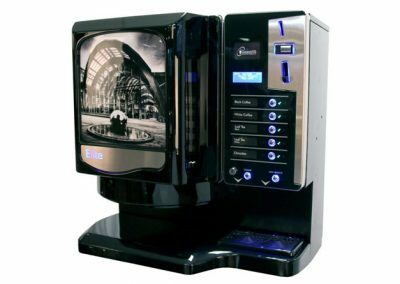 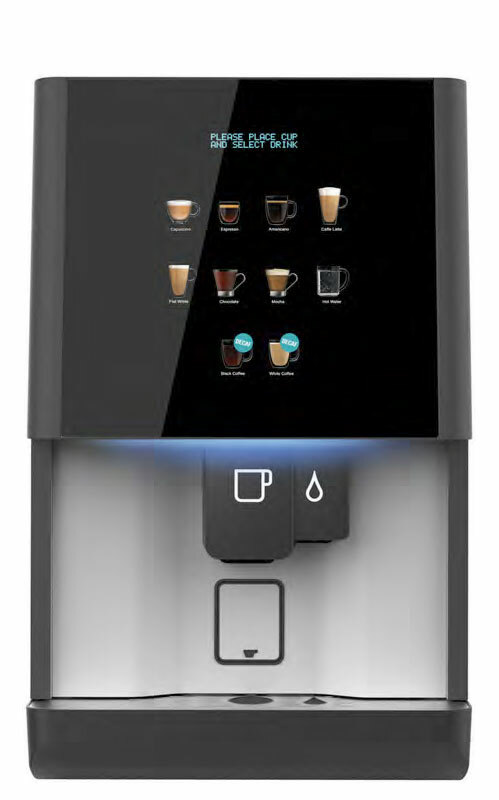 Each machine features an easy to operate 10 direct-selection touch screen, proven Coffetek reliability with eye-catching cabinet design, an illuminated dispense area and customisable mood lighting.